Join us at our six ‘expedition’ events to explore the extremities of artistic practice in the region. 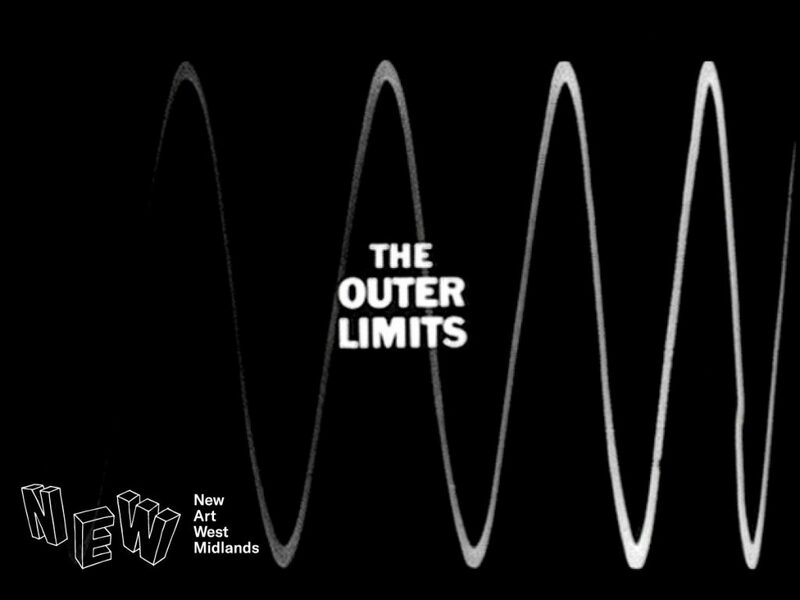 Led by New Art West Midlands, The Outer Limits programme for artists explores the extremities of artistic practice – seeking out the far and distant places that make visual art in the midlands distinct and encouraging peer interaction. Our six ‘expeditions’ will cover topics ranging from new artist opportunities all the way through to the cult of biennials. 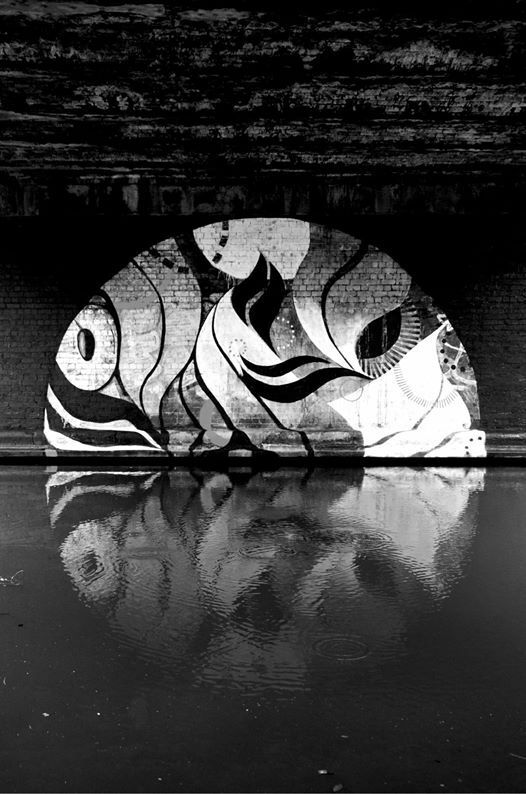 They will ask what is needed to safeguard the future of artists in the region, drawing upon national and regional speakers, key venues around the West Midlands and most importantly open minds. All of these events are an opportunity for you to engage with us at New Art West Midlands, to moonshot our future work and boldly go beyond the current limits. The conversations we have will inform the West Midlands visual arts strategy and become the blueprint for our future programmes and advocacy work. Keynote speakers at each of the events will catalyse the debate before we hand over to the people in the room to respond. Benefits to you as an artist include direct engagement with and impact on New Art West Midlands’ future programme, meeting other artists and discussing your work, and finding out about current opportunities. Plus, we will be issuing a New Art West Midlands limited edition badge (yes, seriously). Leading us through The Outer Limits is artist Simon Poulter who will facilitate each session with Director of New Art West Midlands, Craig Ashley. New Art West Midlands’ Advisory and Executive Group members will also be in attendance. If you have to something to say, we want to hear it. How to be successful as an artist. Sign up to join this event which will focus on the raw materials and engine of being ‘successful’ in your practice. We will be looking at core concerns for artists at all career stages, including insights by practising artists. What does a good gig look like? How do we Play Nicely in the art world and get proper reward and contracting for what we do? What rates of pay are current and workable for artists in the market place in 2017? We will be joined by Ryan Hughes (Director, Coventry Biennial of Contemporary Art) and Dan Thompson (artist, writer, speaker) to discuss these matters. The session will be an opportunity to gain valuable insights into how other artists work and input your own experiences. How to take on the universe and make it listen. Sign up to connect with us and make some change happen within the grand new abnormal. We will be exploring the context of how artists respond to fundamental shifts in the political space, examples of disobedience and the fakery of the ‘disruptive’ economy. This session is about marginality, voices of otherness and a real opportunity to contextualise artistic practice as a response. We invite artists to debate and devise beyond the social media silos, with the intention of informing New Art West Midlands’ future programme. This session will include opening talks by prominent artists Noëmi Lakmaier and Ann Whitehurst, as well as the stuff you bring with you. Presented in partnership with DASH. We explore the Outer Limits of digital space and the current thinking in digital culture. What mixed reality methods lie in wait for the artists of the new millennium? How can we bust through barriers to make new tools have some meaning? This session explores next generation ‘radical’ art, physical and digital realities – what is out there to be explored? Artists discuss tape machines, VR as painting, sci-art, bio-art, coding, experience design and user interaction. We will have two speakers on board for this mission – Gina Czarnecki and Laurie Ramsell. You live in the West Midlands, you want to stay but what opportunities are there? In this session we invite artists and arts educators to explore the elephant in the room – retention of talent. This is a rapid build satellite session discussing recent development initiatives, new commissions, access to technical resources and partnerships across business, the funded sector and arts education. We will be hearing opening talks by self-organisers Emma Chetcutti and Lara Ratnaraja who will frame the discussion on how to sustain practice where you are. We also want to hear your ideas on the problems you face in working in the region. ‘Far out-ness’ is commonly associated with the post WW2 avant garde and jazz movements. Within this session we invite you to join us to discuss the position of art-making in the brave new world. This event is all about practice, presentation and making. Hosted at The New Art Gallery Walsall, we contextualise how West Midlands-based artists can shape and form their practice and process. What contexts are now available to artists? Gallery, web or public space? Our two speakers – Ruth Catlow and Gavin Wade – focus vanguard debates and we then connect in the talent in the room. This is suitable for early career, emerging and hybrid practitioners (artist curators for example). This event will be live streamed. 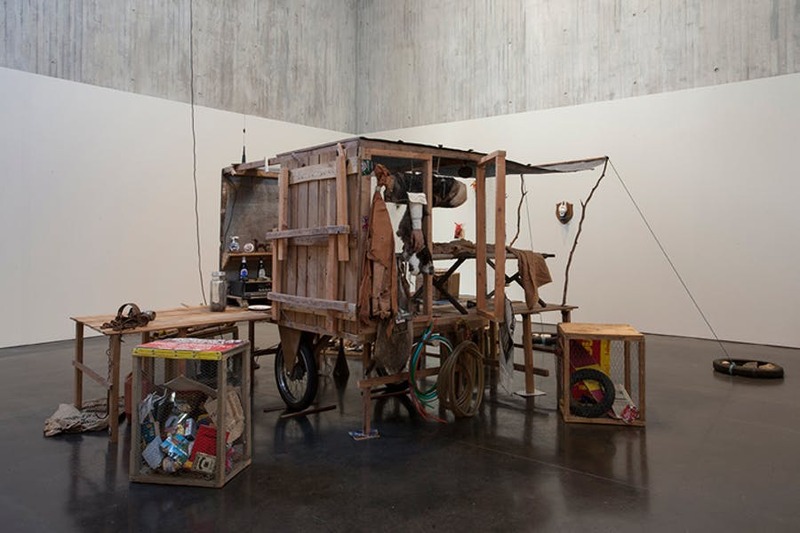 Biennial art has become synonymous with internationalism, neo-liberalism and globalisation. Would it be cool to rock up with a smart phone and shoot a new film in each major city you visit with some locals and then get on the next plane? What makes a new biennial – responsive, embedded and tailored to its locality? Or is this the wrong question? Located within the Coventry Biennial events and exhibitions programme, we invite artists from across the West Midlands (and beyond) to conduct a debate on art, instrumentalism and next-generation biennials. We will be assisted in this session by Roney Fraser Munroe and Mike Stubbs, who will give us reality checks on the cult of the biennial and more. Book early for this session. 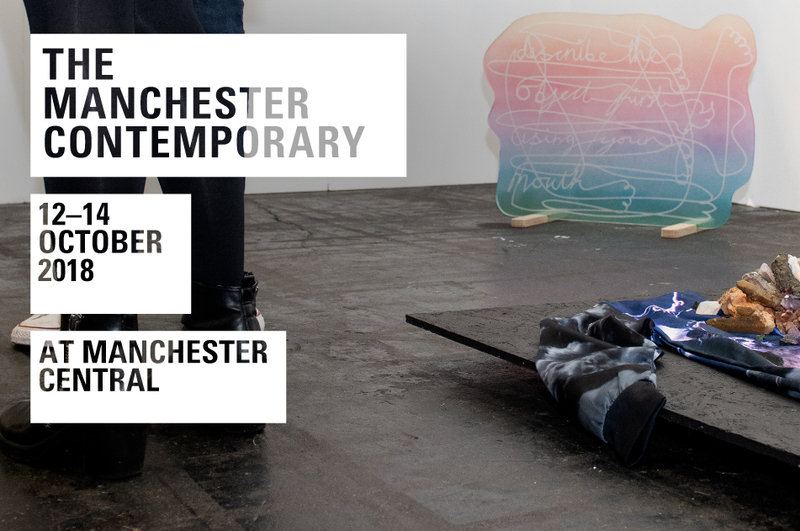 AirSpace Gallery, Meter Room and Recent Activity to exhibit at The Manchester Contemporary, the UK’s only invitation art fair for critically engaged contemporary art outside of London. Will Martin reviews Mike Nelson’s Lionheart exhibition at The New Art Gallery Walsall for Apollo Magazine.